Watch the Demo to learn more. 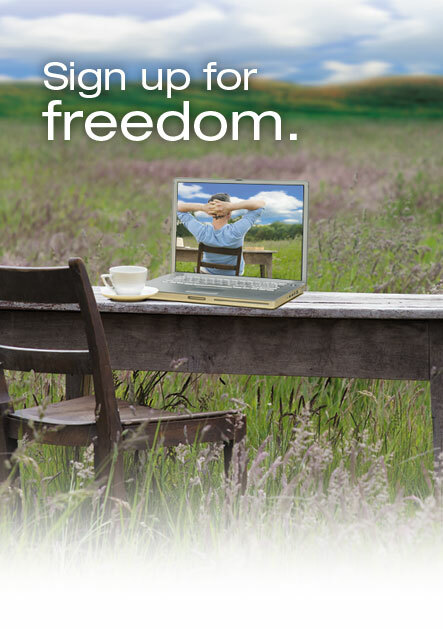 Online bill pay gives you more freedom to enjoy life. Simplify your life with BillPay-e Plus from Oregon Pioneer Federal Credit Union. Schedule single or recurring payments in just a few steps, and you'll never worry about missing a bill or late fees. Save money every month on stamps and trips to the post office by making payments online. Protect against check fraud with electronic payments instead of unsecured mail. Or watch the demo to learn more. or type that address into your browser.